We are happy to bring you yet another Arnold Classic. This one is the 2019 Arnold Classic Brazil. THE LARGEST INTERNATIONAL SPORT NUTRITION, HEALTH, SPORTS, FIGHTS, PERFORMANCE AND FITNESS EVENT IN SOUTH AMERICA. Created in 1989 from the partnership between Arnold Schwarzenegger and Jim Lorimer as a professional bodybuilding event, it has become an absolute success in the United States over the last 31 years and since 2011 has been expanding its borders. He performed with great success the first edition outside the US, in Spain, and chose Brazil in 2013 to host the Latin American edition, further expanding the business opportunity and the appreciation of the sport. Created as Arnold Sports Festival in 1989 in Columbus, Ohio. In 2011 he arrives in Madrid, Spain. Arnold Classic Brasil has its first edition in Rio de Janeiro in April 2013. In 2015 he arrives in Melbourne, Australia, following in 2016 to Johannesburg in South Africa. The 2019 Arnold Amateur will serve as an official pro qualifier for the IFBB Pro League. Overall winners in Men’s Bodybuilding, Classic Physique, Women’s Physique, Fitness, Figure, and Bikini will receive professional status to compete in the IFBB Pro League. The overall in Men’s Physique and Bikini will receive pro status. Akim williams Will compete in brasil! 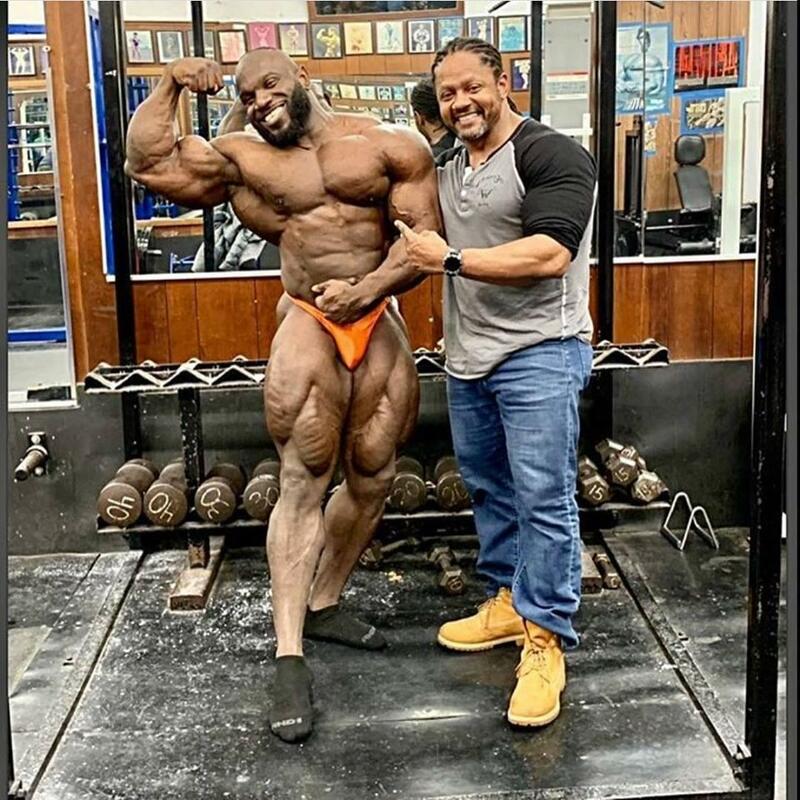 Juan Morel getting ready for the 2019 Arnold Classic Brazil! Leg work out! 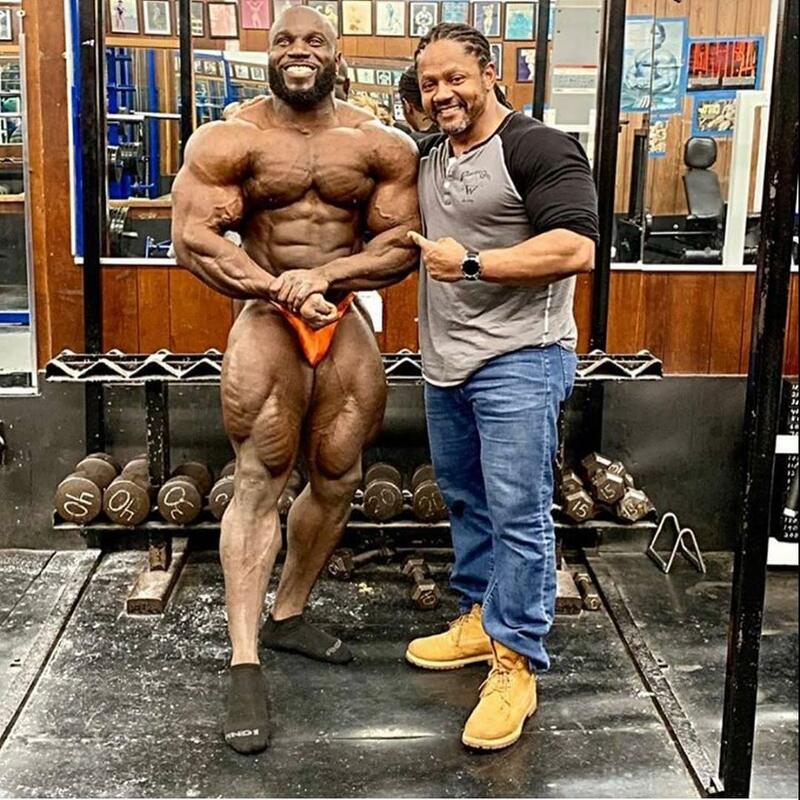 This was Juan Morel practicing his vacuum pose 5 days out! ^^ Haven't heard of Essa in a long time. Juan Morel's arms look definitely bigger/improved. Thanks for posting the 2019 Arnold Classic South America Men's Open Scorecard. I have been unable to find much on this event.